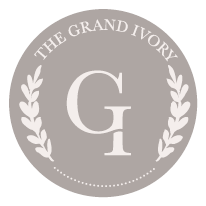 On your wedding day, The Grand Ivory bridal cottage is reserved just for you. The cottage is an intimate and private space styled in classical furnishings and is situated near the properties one acre pond. The cottage features a large sitting area for the special ladies in your life to gather, 3 styling stations, a large floor length mirror with pedestal, luxury half bathroom and a wet bar. A favorite feature in the cottage is the two french doors opening up to your own private veranda overlooking the properties pond. These doors can be opened to let a breeze in while preparing for your big day. 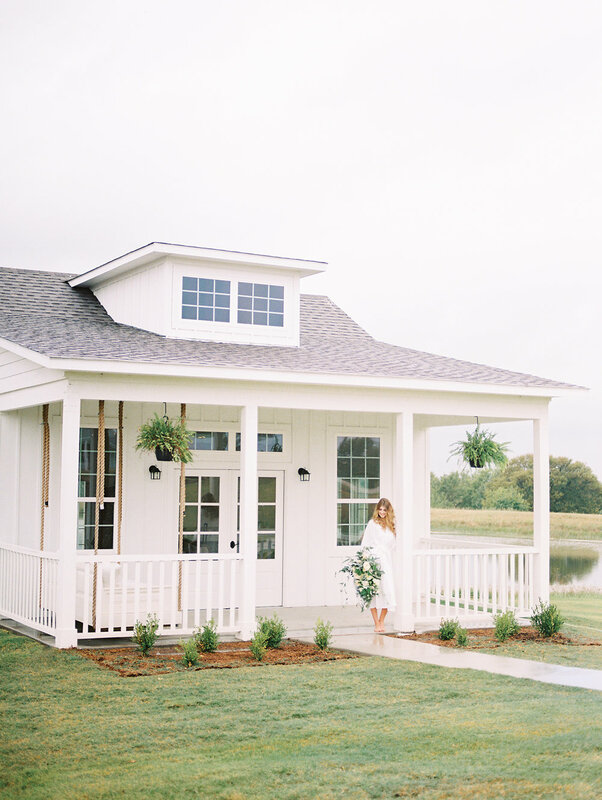 Another favorite feature is the bridal cottage’s front porch that includes an antique daybed. This is a perfect spot for bridal portraits and day of wedding photos. We have staged the bridal cottage with many picture perfect spots, both indoor and outdoor. The Grand Ivory grooms cottage was designed to create the ultimate space for you and your friends. We understand this is your big day too and we’ve got you covered. Put your feet up to watch the big game in the lounge area or play a game of pool to pass the time pre-ceremony. The cottage is equipped with a full bath and features a wet bar. 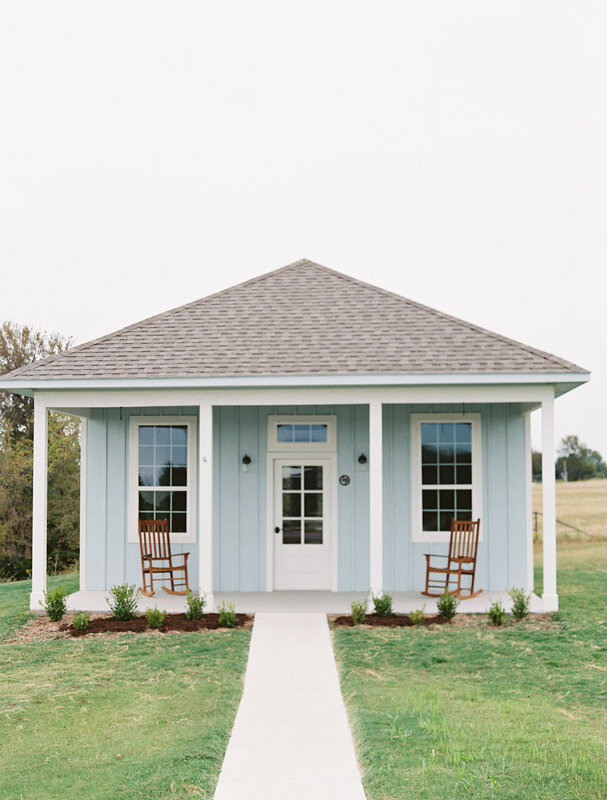 The groom’s cottage is located on the hilltop of the property to ensure privacy from the bride and bridal party before the ceremony.